South America's football governing body will investigate River Plate coach Marcelo Gallardo for allegedly speaking to his players at the break of a match he was suspended. 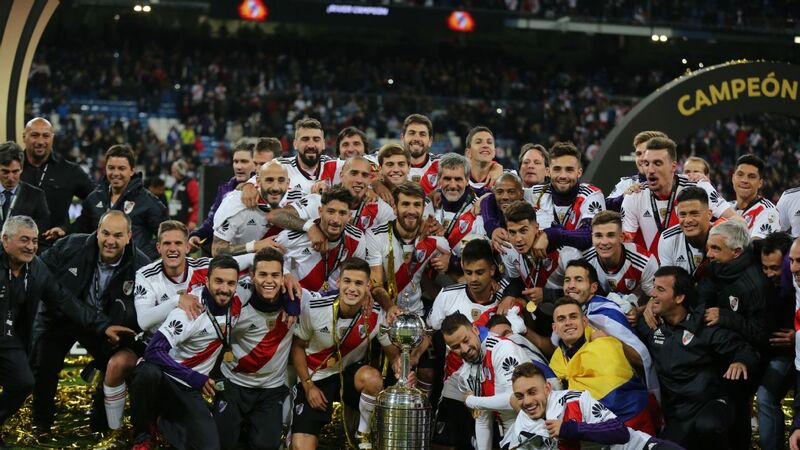 The result put River in the final of the prestigious South American club tournament against Argentinian archrivals Boca Juniors or Brazil's Palmeiras, which play later on Wednesday. "Any complaint should be introduced to the disciplinary unit within time and form contemplated by regulations, and it will be of exclusive competence of the disciplinary tribunal," Dominguez said on Twitter. 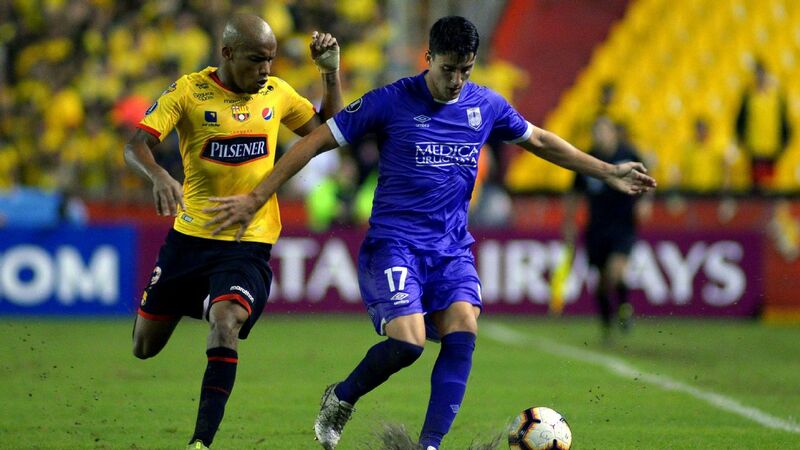 "I took that audacity because I thought the players needed it and I needed it too," Gallardo said on Tuesday in Porto Alegre. "I broke a rule, I recognise and take responsibility, but it is what I needed and I don't regret it." 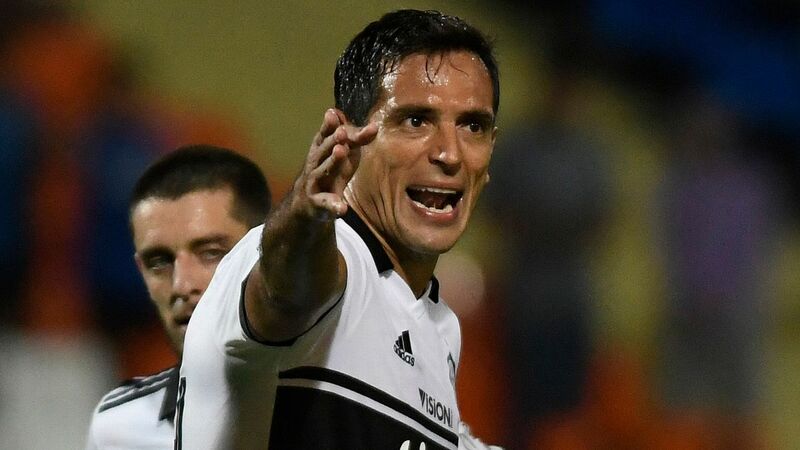 Gallardo was suspended for the match after being found guilty of delaying his team's return to the pitch in several Copa Libertadores matches. 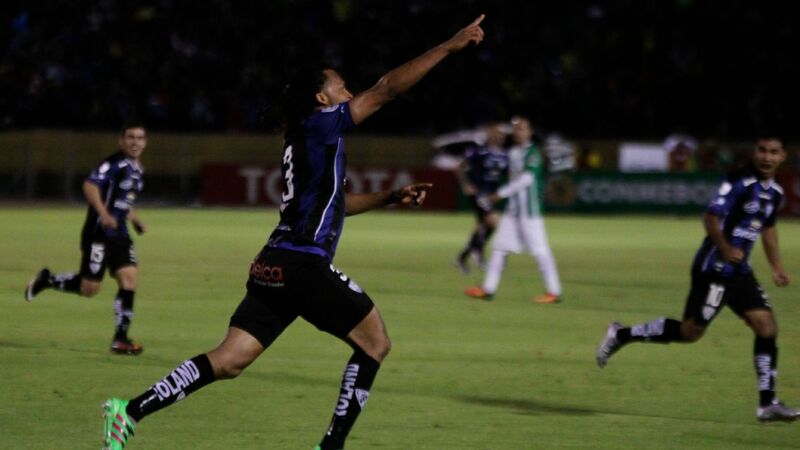 Gremio requested CONMEBOL to annul River's victory and advance the southern Brazil team to the final. The club issued a statement saying the Argentines had violated the spirit of fair play and accused Gallardo of also communicating with his assistants by walkie-talkie, a claim that the coach denies. 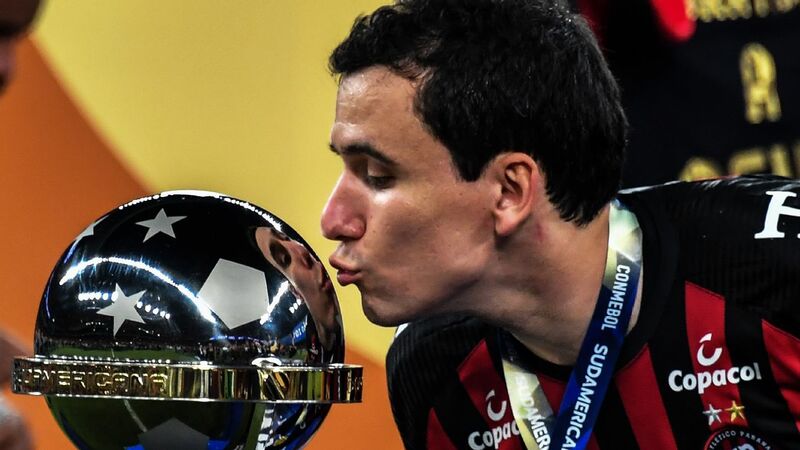 "Gallardo acted like a cheater, he was already suspended by CONMEBOL and he put a cap on his head and he entered the River dressing room at halftime to pass instructions to his players," said Gremio legal director Nestor Hein. "CONMEBOL's regulation does not allow any contact between the coach and his players when he is sanctioned, so we are requesting to change the result of the match in favor of Gremio"
After River is officially informed of Gremio's request it will issue its defence before the CONMEBOL disciplinary tribunal. 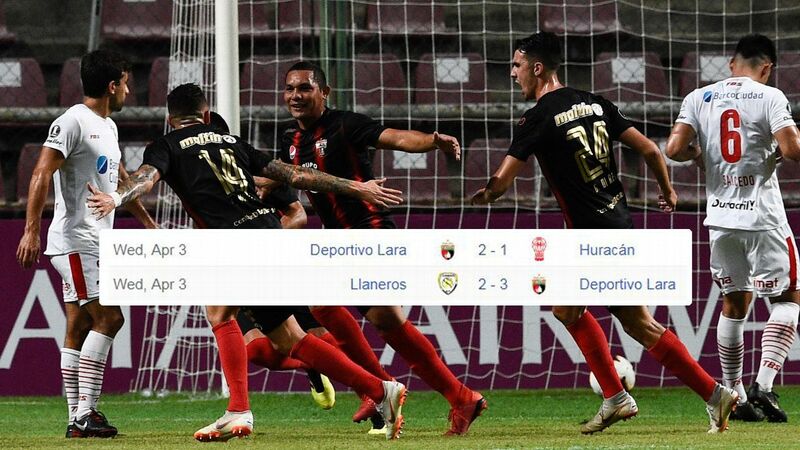 The finals of Copa Libertadores will be played Nov.10 and 24.